Diabetes or Diabetes Mellitus is one of the most widespread chronic diseases that affects people of all ages and paves the path to other diseases like stroke, heart attack, kidney diseases, vision loss, nerve damage and foot ulcers. Diabetes type 2 is the more common form of diabetes. The safety tips for living a healthy and fulfilling life with Type 1 and Type 2 Diabetes are almost similar. Diabetes may be caused either due to the inability of the beta cells of the pancreas to produce insulin or insulin resistance of the cells of the body. Whatever might be the reason, following a few simple and healthy tips can help a person lead a healthy and happy life even with diabetes. 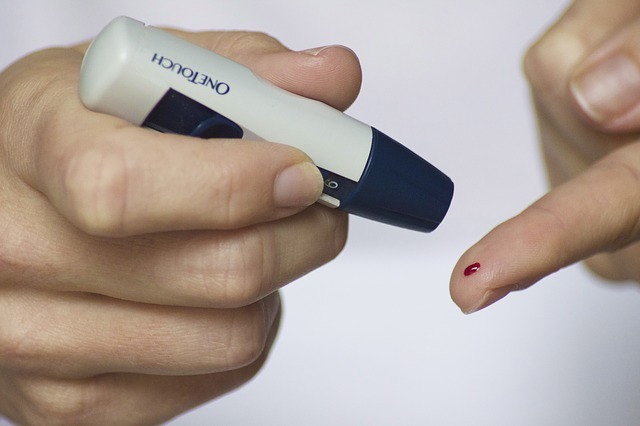 If you have been detected with Type 1 Diabetes then you must realize that the beta cells of your pancreas are no longer able to produce insulin and you might need to opt for insulin injections and pens and monitor your blood sugar level at regular intervals to keep blood sugar level under control. 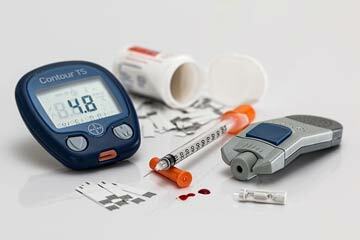 But there are a few elementary tips which can help in better Type 1 Diabetes management. Exercise – When it comes to Type 1 Diabetes management, exercise plays an integral role in staying fit and healthy. Daily exercise helps in controlling diabetes and prevents long-term complications. Exercise is especially beneficial for people with Type 1 Diabetes because it enhances your insulin sensitivity so that the body needs less insulin to process carbohydrates. Exercise also helps in preventing long-term complications such as heart problems. Nutrition – The term “eat healthy stay healthy” holds a significant place in diabetes management. It is important to balance the quantity of carbohydrates with the correct amount of insulin. People suffering from Type 1 Diabetes pay attention to carbohydrate counting, and they can also opt for low carb diets if they are struggling to keep control of carbs. Cut out smoking and drink alcohol responsibly – Smoking increases the complications associated with diabetes such as stroke, heart attack, nerve damage and kidney diseases. So, find a way to quit smoking and also limit alcohol intake because it can lead to an abrupt spike in blood glucose levels. Drink in moderation and make sure to check your blood sugar level using a home blood glucose monitor before going to sleep. Manage Stress – Chronic stress has a number of negative effects on health, and it can be extremely dangerous for people with Type 1 Diabetes. Excessive stress promotes the production of stress hormones adrenaline and cortisol and these hormones promote the release of more glucose. For diabetics, it leads to dangerously high blood sugar level. Take Care of your Feet – Foot complications are a common issue for diabetics, and proper foot care is an inseparable part of stay healthy tips for people with diabetes. Check your feet on a daily basis for cuts, sores, swelling, blisters and redness and get in touch with a doctor at once if you notice any of these foot problems. Wash your feet with warm water daily followed by a moisturizer. Type 2 Diabetes affects a wide range of people all around the world. Because the symptoms to Type 2 Diabetes are less prominent compared to Type 1 Diabetes, so it is diagnosed years after the onset of the disease. But Diabetes Type 2 can be easily controlled by following a few healthy tips. Eating at Regular Interval – The best way to control blood sugar level is by planning out a balanced Type 2 Diabetes diet which shall consist of small and frequent meals rather than 2 or 3 huge meals per day. Having smaller and more frequent meals and nutritious snacks at regular intervals help in maintaining the blood sugar level at a persistent level and prevent sudden fluctuations. Make Healthy Food Choices – It is important to make healthy food choices that have low-calorie and low-sugar content and exert portion control in order to promote weight management. Healthy food for diabetes includes vegetables, fruits and fiber. Monitor your Blood Glucose Level – Make a routine to check your blood glucose level at home using a blood glucose monitor at regular interval. It not only helps in keeping track of your blood sugar level on a daily basis, but also keeps you equipped to identify and control serious problems before things get out of hand. Prevent Depression – Depression and diabetes are closely related. If a person is suffering from depression and blue mood, then the diabetic medications may not work effectively for him or her. Listening to music, reading books, practicing yoga and other relaxing exercises can help boost the mood and help a person to stay on top of their diabetes medication. 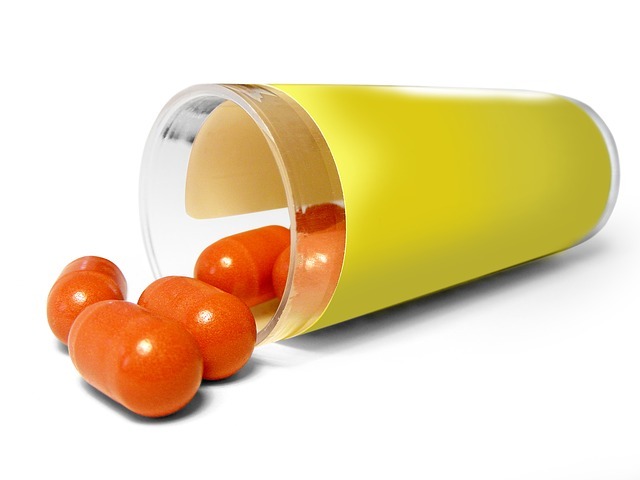 Take Prescribed Medications – Although it is an obvious statement, but many people don’t take the prescription medications as per instructions, and this can lead to further complications. Therefore, it is important to take only the medications that have been prescribed for you and in the right doses and frequency for better blood sugar control. Bringing a few healthy changes in your lifestyle can go a long way to better diabetes management and prevention of future complications. Bipasha is a professional nutritionist who is enthusiastic about writing helpful and informative articles related to diet, heath, fitness and diseases. She has done her masters in Food and Nutrition from a reputed university and presently pursuing higher studies in the same field.